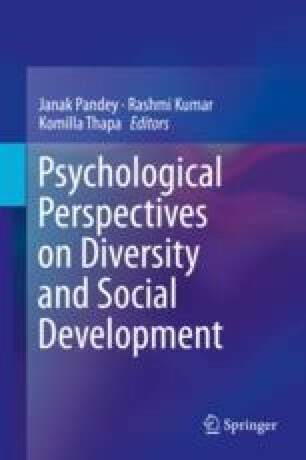 The chapter highlights the historical evolution of caste, its distinct features and the way caste governs intergroup relationships to affect socio-economic well-being. It examines the preventive and protective measures by the state to address the social disabilities around caste and their implications for intergroup behaviours and socio-economic development. It highlights social inequalities among caste groups on various developmental indicators to understand interlinkages between caste and unequal development. It examines the persistence of social distance and discrimination based on caste identity, the spectrum of caste experiences and emerging conflicts around caste question. It uses socio-psychological frameworks to explicate how caste-related oppressive behaviours like discrimination, exclusion, violence and atrocities around caste remain unabated despite preventive, protective and punitive measures. Lastly, it discusses implications of these behaviours for social development of the low caste groups.